You have an eye for art and you’re very creative? 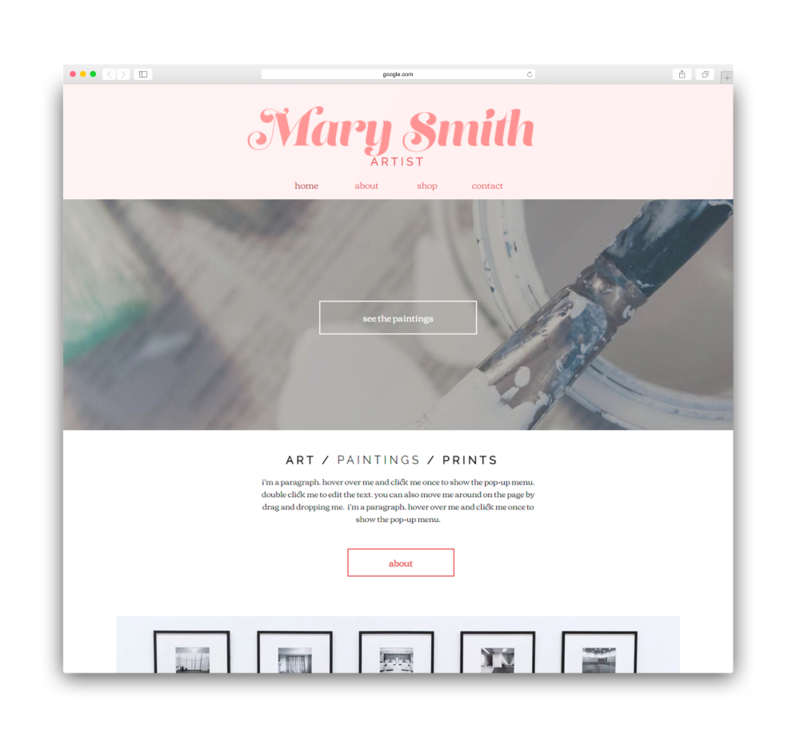 With the art shop template, you can showcase your most beautiful art pieces in addition to selling them online. You just have to modify your information, add a contact form, a short presentation and put forward your best sellers! Are you the owner of the best place in town for a drink with friends? Do you offer delicious cocktails and a tasty menu in an awesome setting? The only thing this modern template is missing is your personal touch! To the rescue of small (and bigger) damages! 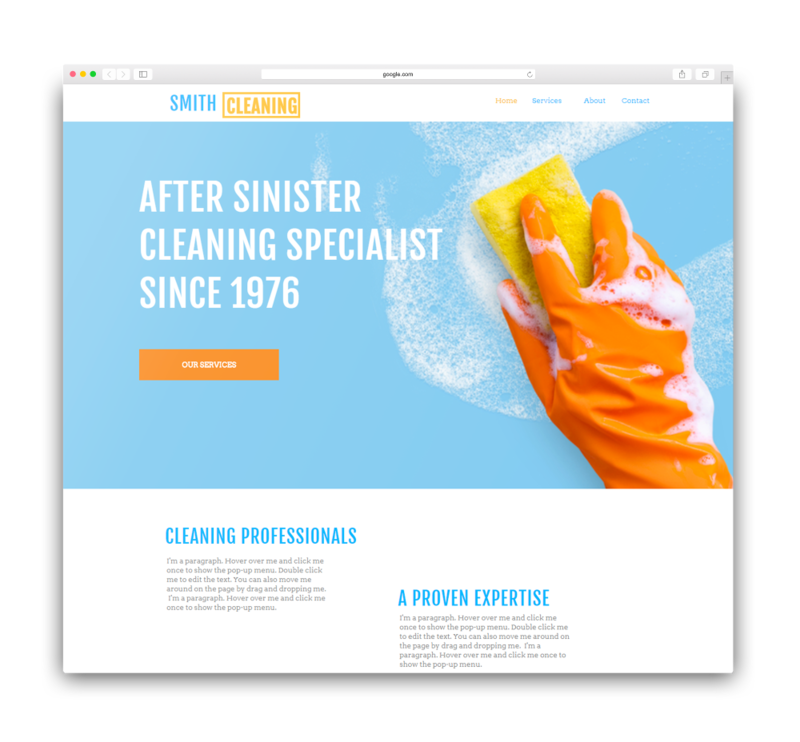 You don’t believe your cleaning company needs a website? Think again! Use this convenient template to tell your future customers about the services you offer, prices, and how to contact you in the case of emergency! An at-home chef? We love the idea! 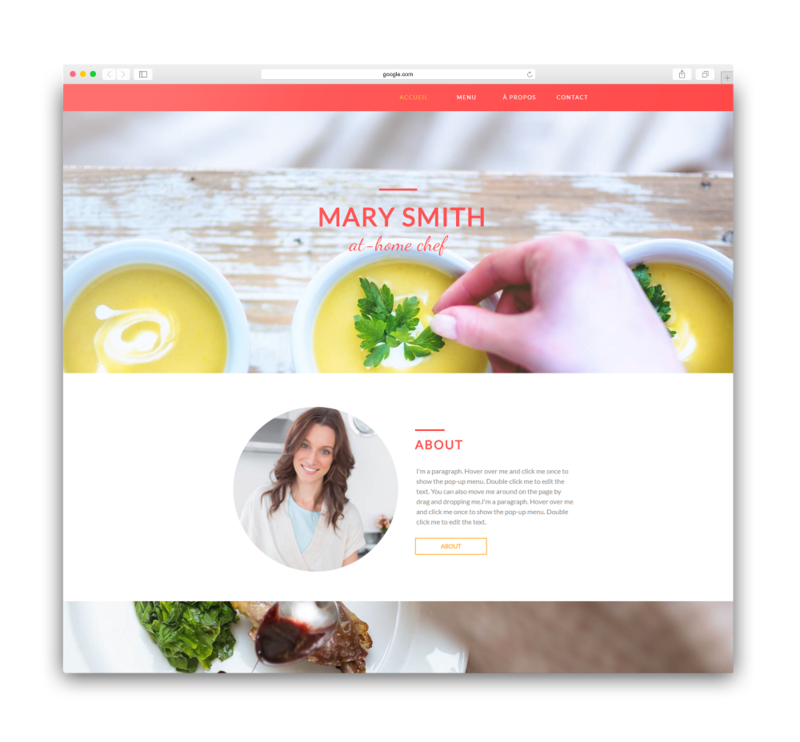 Use this new template to introduce yourself, showcase your menu as well as add photos of your delicious meals. Customers will love it, but don’t forget to add a contact form, to fill your booking schedule quickly! 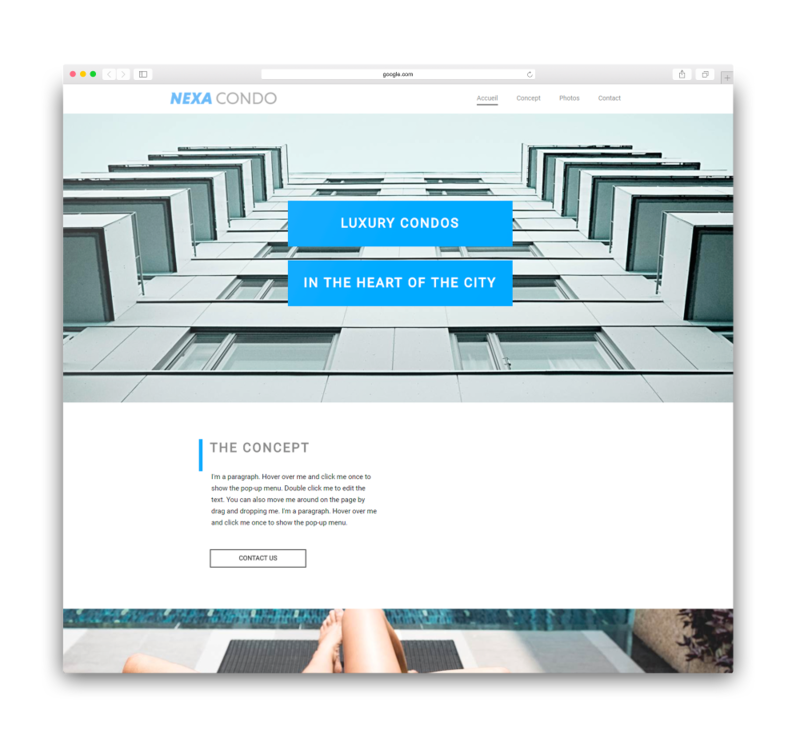 Sell units faster with a website for your condo project! Add lots of photos, floor plans as well as the best way to contact you! The phone won’t stop ringing! Do you work as a wedding planner? 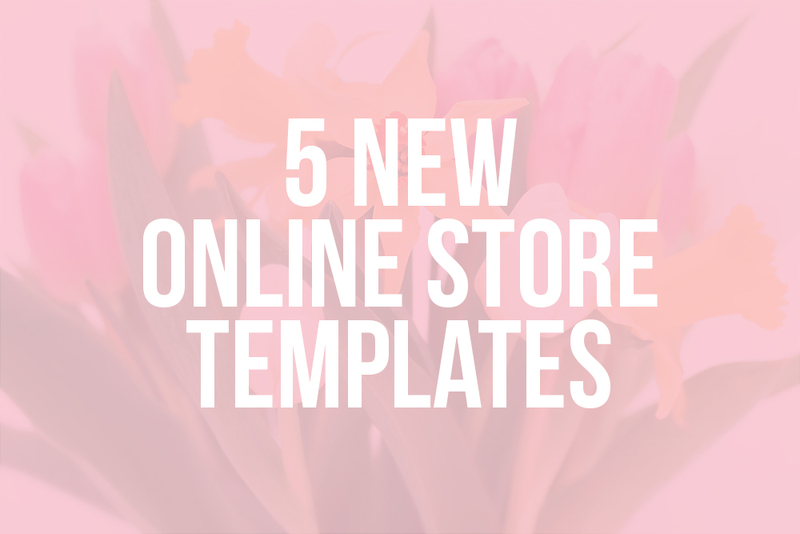 Build trust with your customers with this dreamy template! Showcase your contact info, services, and breathtaking images! Juice lovers will be delighted with this delicious discovery! 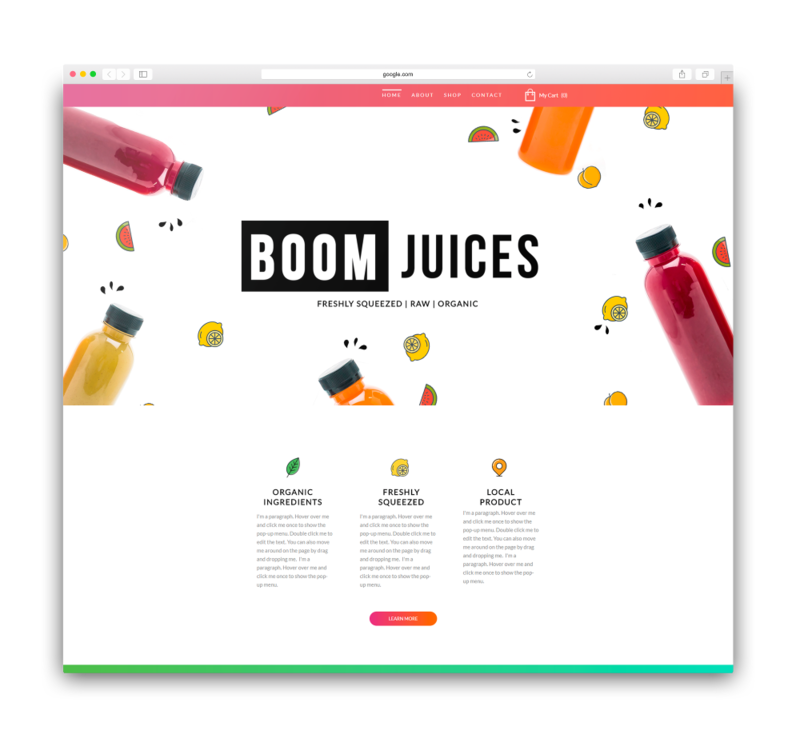 Use this template to showcase these delicious juices in addition to selling them online! Do not forget to keep your customers up to date with new products and monthly flavors! Success! 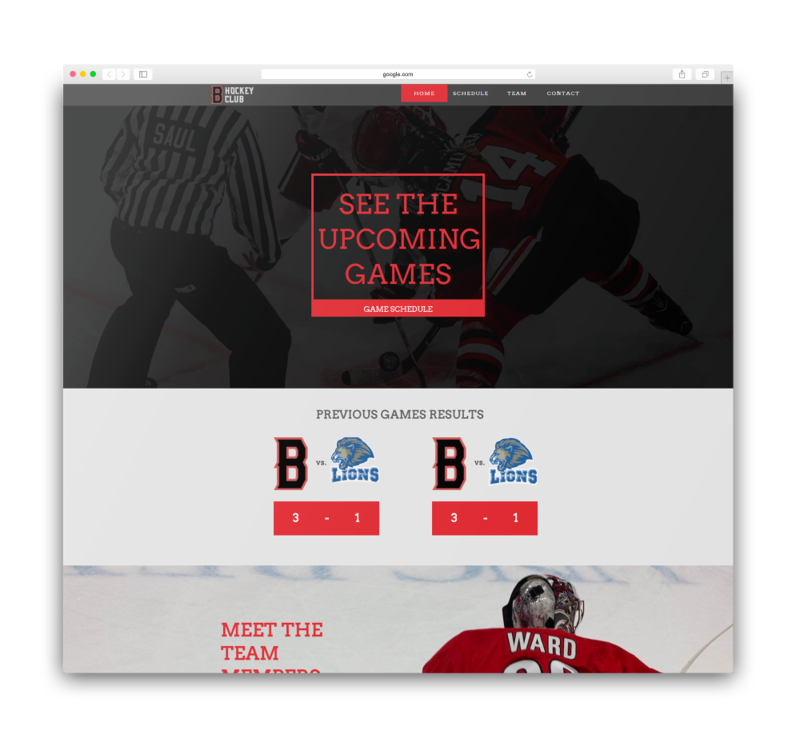 Use the web to showcase your hockey team! Game schedule, players' introduction, important information: fans will find what they are looking for! You only need to accumulate victories and win the big championship! We need your help! Do you have great template ideas? Don't forget to let us know! 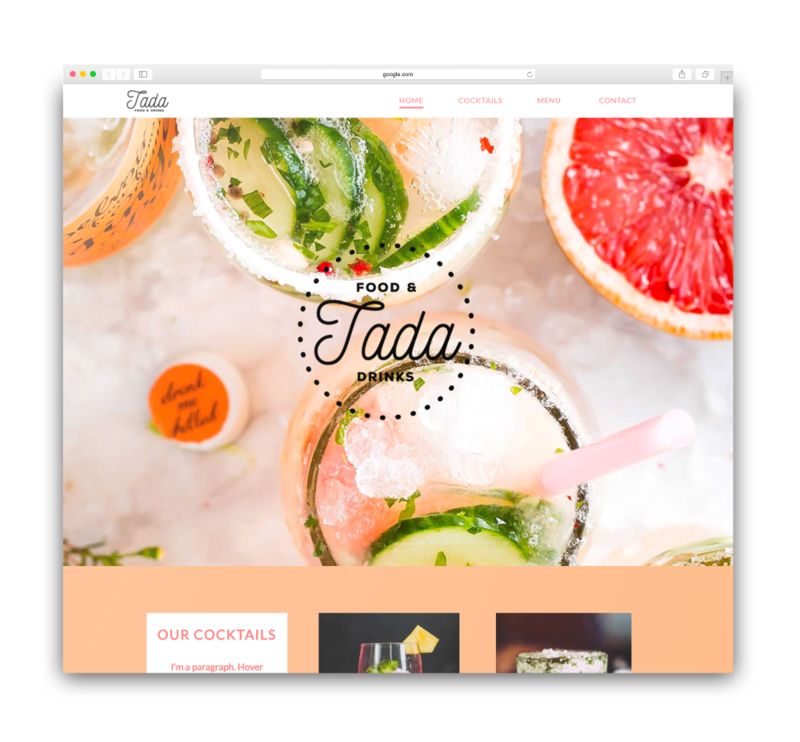 Ready to create your own free website? Start today!